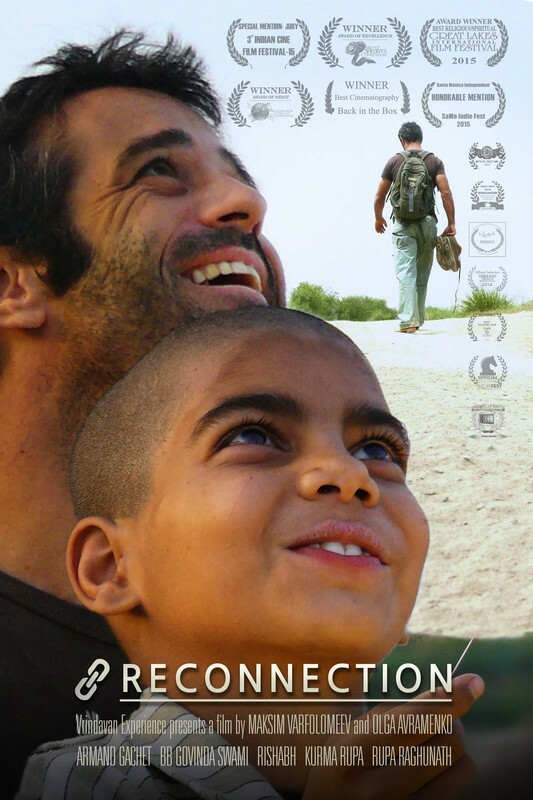 A Feature film to bring awareness, and to bring an edge of your seat reality to the world in the hopes of making people think about what is happening to us as a people and as a world where humanity and love need to be the central theme and brought back to the hearts of many. The story of local teens and adults in their lives, intertwined with stories from around the globe adding their own experiences, twists, and turns into this journey of love, friendship, adversities and loss; all leading to what? A Fairy tale ending? Will the outcome be inspiring, or will it be one of anger and hate? Only Mankind can determine this...and the journey of this film wrapped up in reality...will humanity and love win? Can they still...in today's times? Watch the movie and find out! An online trailer for the upcoming short, 'Brentwood Strangler' - a satirical thriller by 'Skypemare'/'Scary Endings' writer/director John Fitzpatrick. 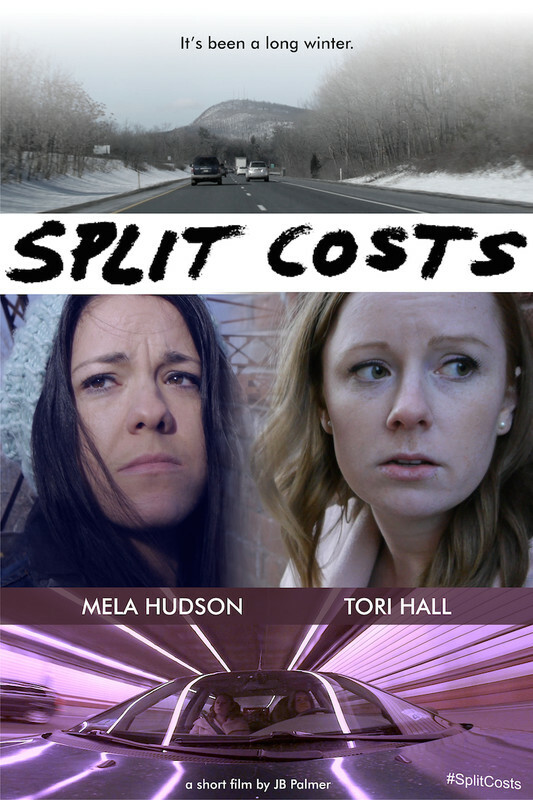 The film stars Scream Queen Jordan Ladd and has already screened in Sydney and Los Angeles - competing for Best short, where it was awarded Best Genre Short at the Hollywood Reel Independent Film Festival in Feb 2016. The trailer was produced and edited by the film's producer Adam J. Yeend and editor Marty Skibosh and features artist Chris Salvatore's rendition of 'Silent Night' which he recorded for the film's soundtrack. 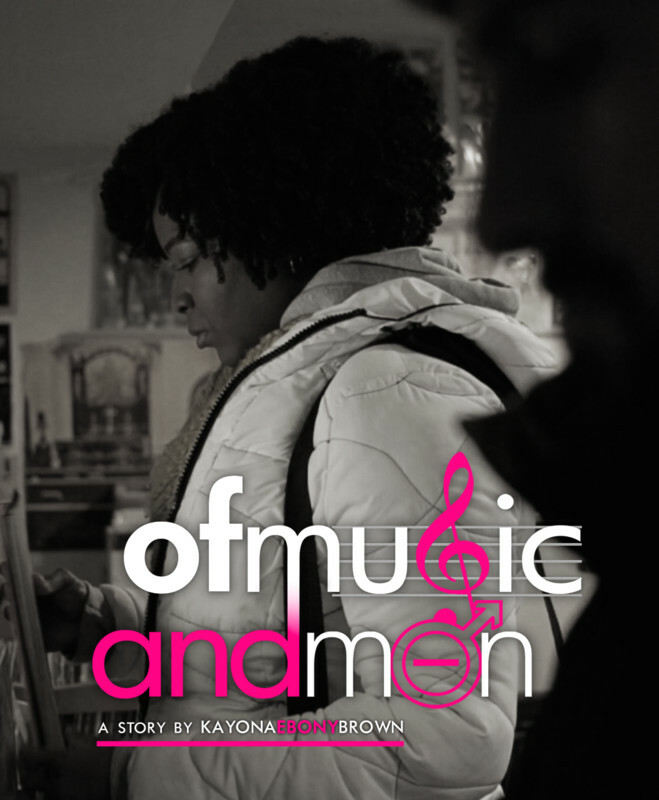 Kayona Ebony Brown tells a smart and compelling story about a passionate yet penniless young woman struggling to build her own record company, while balancing the pitfalls of being single in the worst city in America for single women–its capital, Washington, DC. 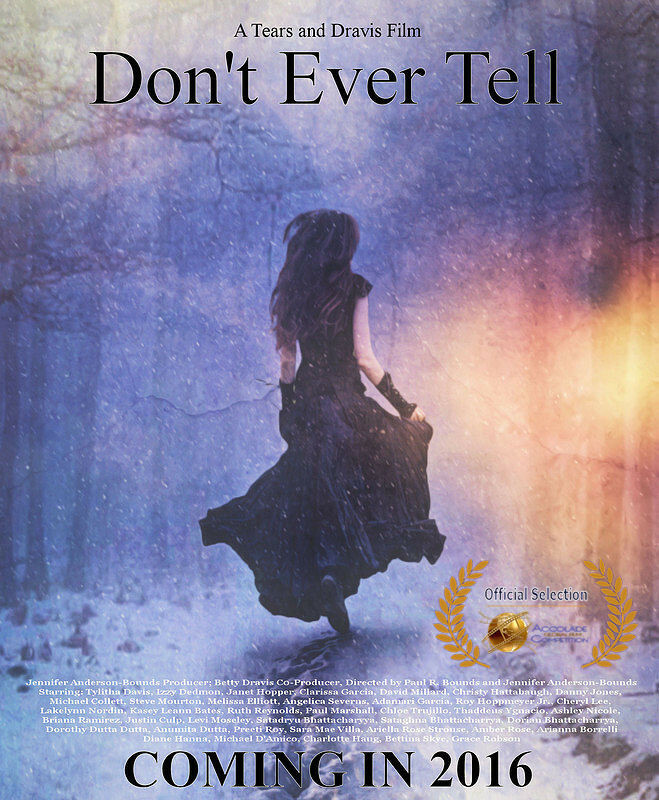 Based on the scripted series of the same title, and told through exquisite photography and masterful storytelling, this fascinating tale follows Kenya Shaw through a day in her life that is no walk in the park; rather, it’s a long, arduous journey through the frigid, unforgiving streets that are her home town, as she works to get just one step closer to building a music empire… and maybe–just maybe–meeting Mr. Right.